Wondering how you can start earning from selling your images as stock photos? 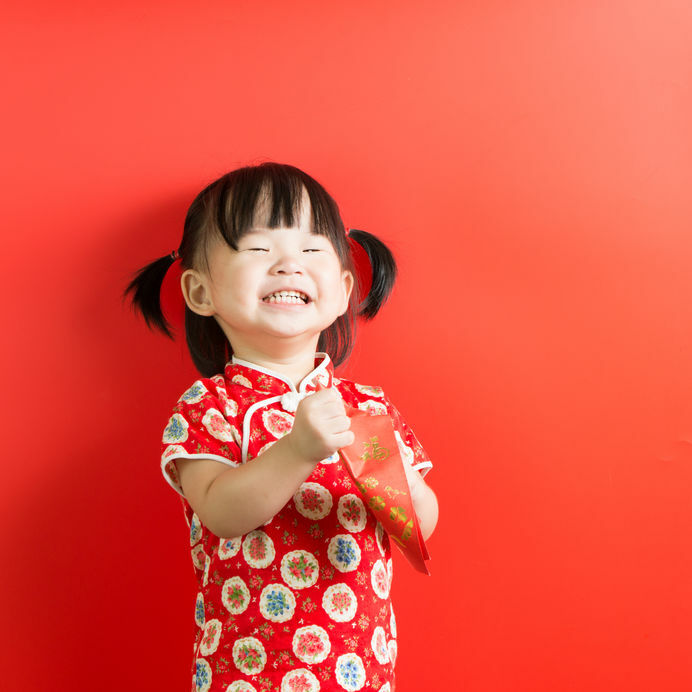 Follow our tips on how to make more than the red packets coming your way this festive season. 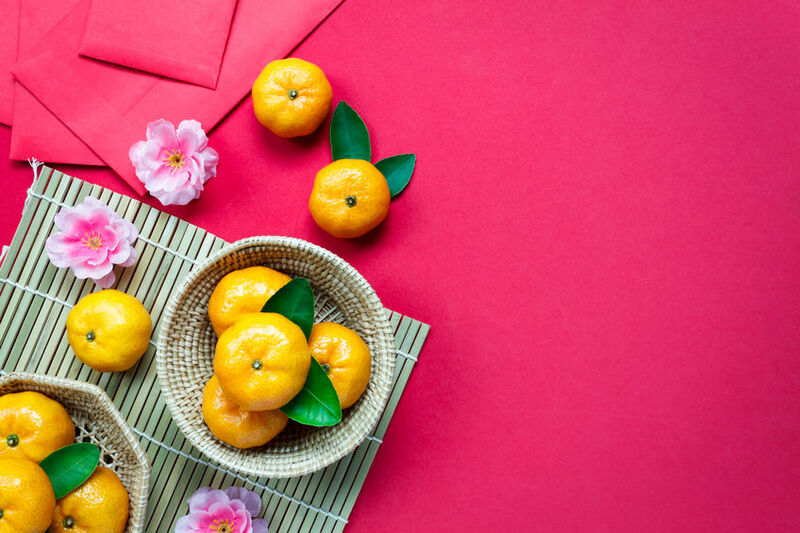 In preparation for this auspicious celebration, no doubt every home that celebrates Chinese New Year will have Mandarin oranges lying around for guests. What if we told you that you could earn a little from these golden fruit? 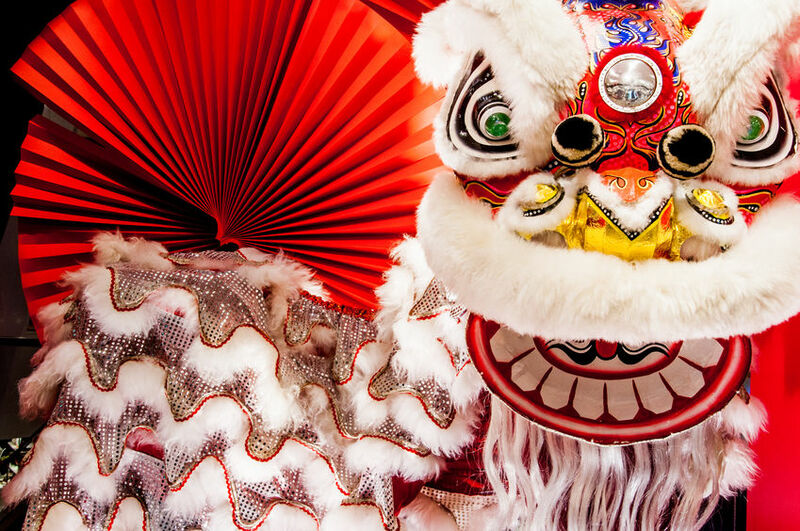 Simple setups with your Chinese New Year decorations can work wonders for your photography-taking. Just find angles that interest you, and snap away. Don’t really have much decorations going on at your home? 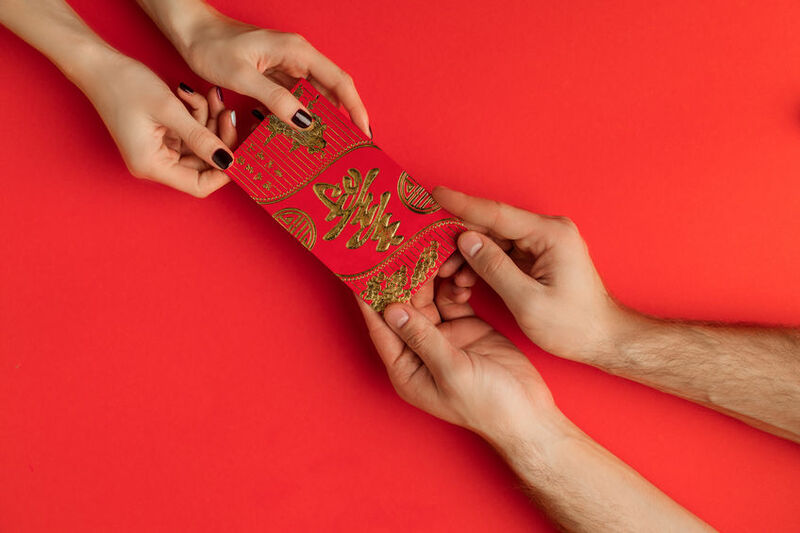 Borrow a pair of hands from a couple of relatives that swing by for a visit, and capture them in action of red packet giving. Maybe your relatives might not be too keen on lending a hand (see what we did there?). Which is fine, really, because it also works if you have an unsuspecting cute niece (or nephew). Don’t pass up on the opportunity to snap a quick photo in the spirit of festivities. Be sure to get a proper model release, though! 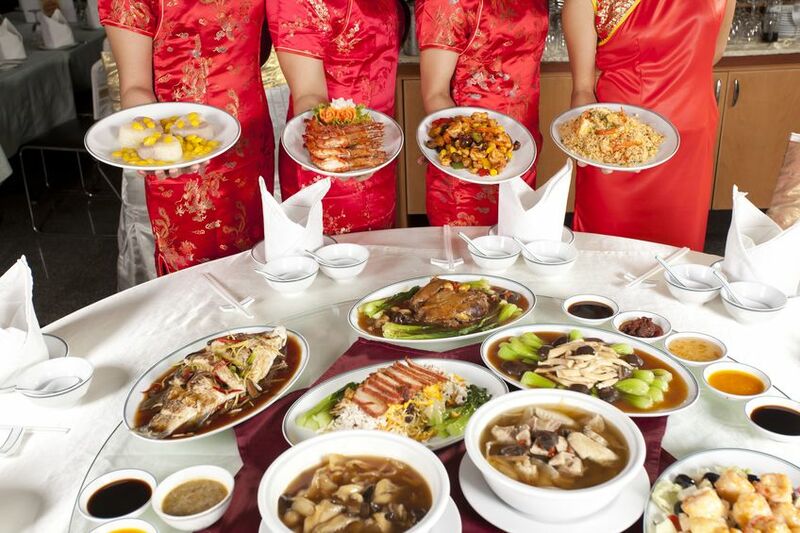 Headed to your grandparents’ for a customary Chinese New Year’s Eve dinner? 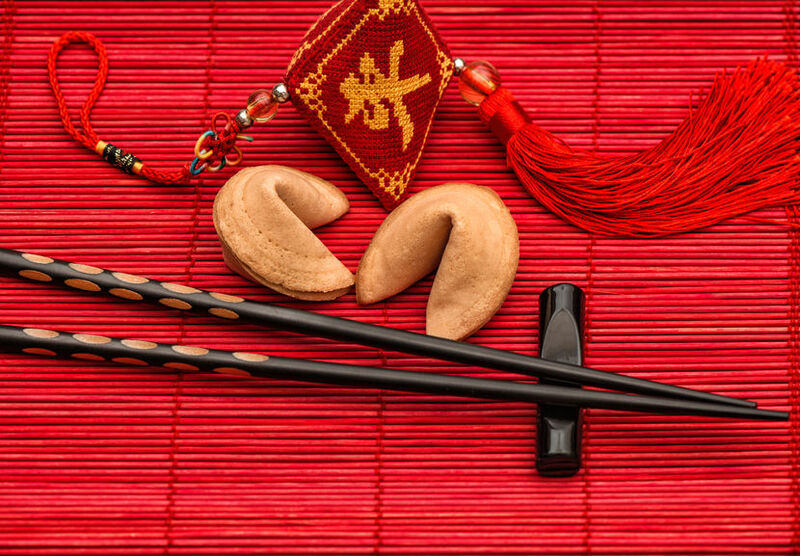 Arrange your chopsticks and fortune cookies and press that camera button! 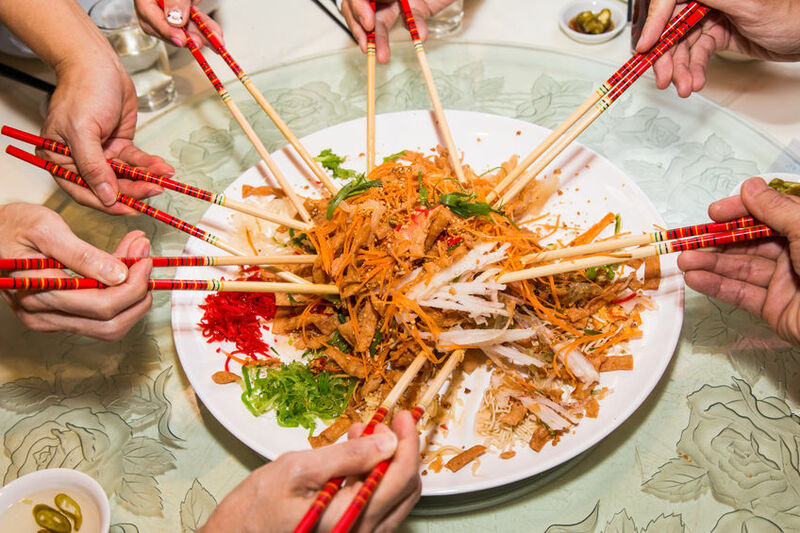 Maybe you and the fam are in a restaurant, ready to dig into the customary Yee Sang, or Prosperity Toss. Capture the moment before everything gets mutilated tossed. Before everyone sinks their chopsticks into the mouth-watering dishes, make that camera work for you so you can sell them as food stock images! 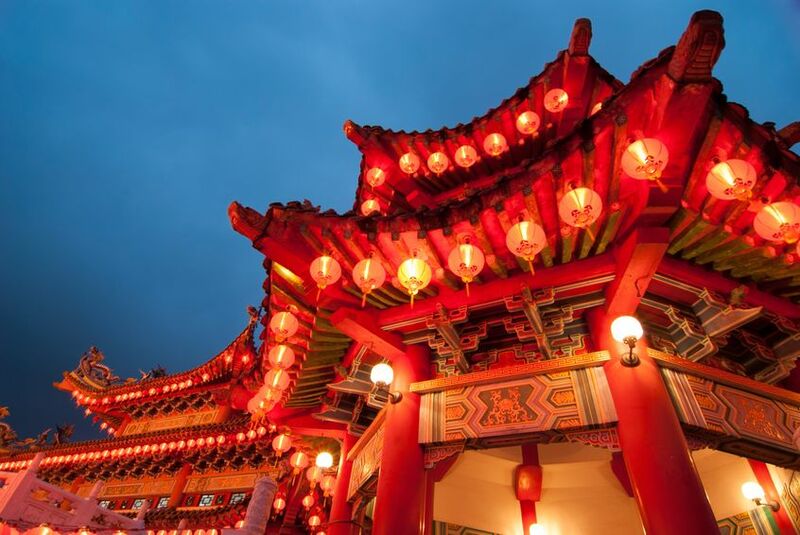 When you’re headed to the temple, remember to snap a few choice shots with various angles so you can upload them as stock images onto 123RF later. Getting up close and personal with the lion after being jostled to the front by excited spectators? Grab the opportunity to share it with the world as you capture the moment, mid-dance. That’s it for our tips on how you can earn some extra money out of your upcoming celebrations. If you have any other ideas, share them with others so they can become contributors too. 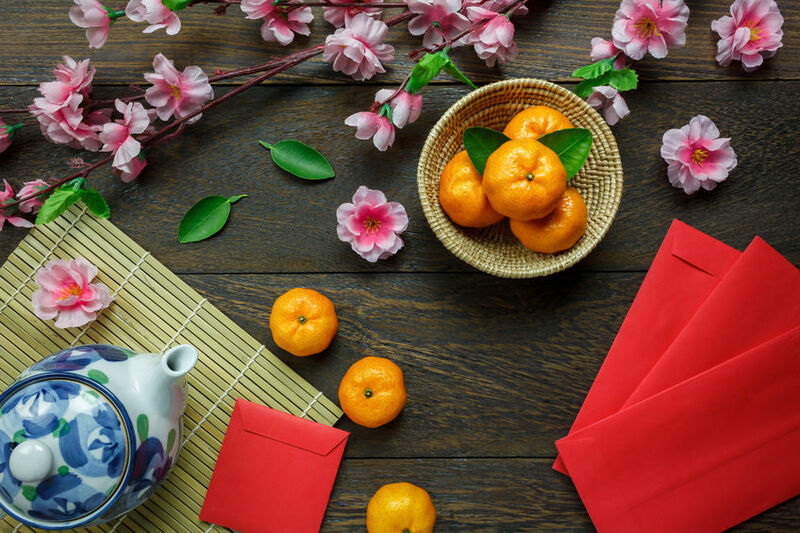 And if Chinese New Year isn’t your thing but you still want to try earning from your photos, check out our guides on becoming a 123RF contributor.